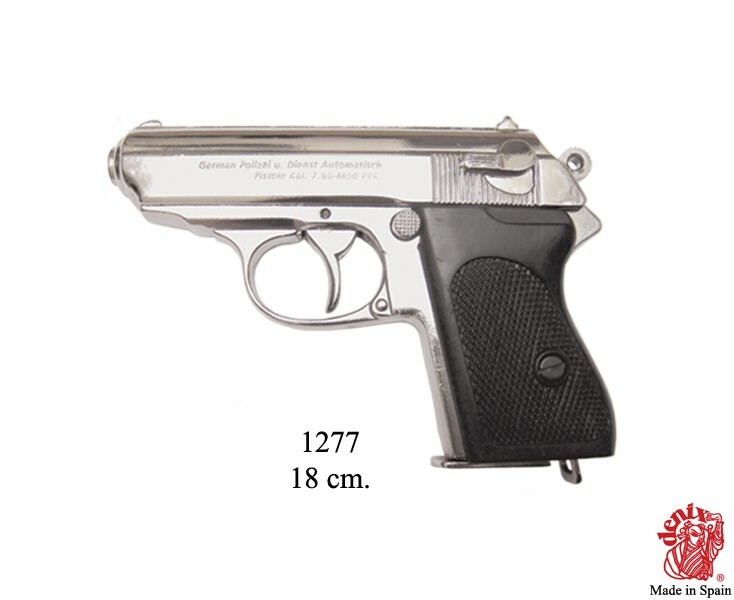 Walther P38 9mm pistol replica version for theatre use ect. 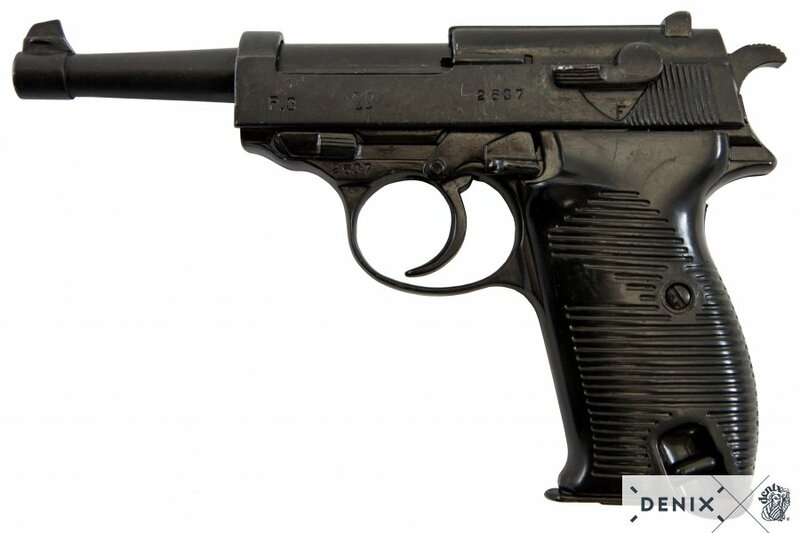 Walther P38 9mm Denix replica weapon. 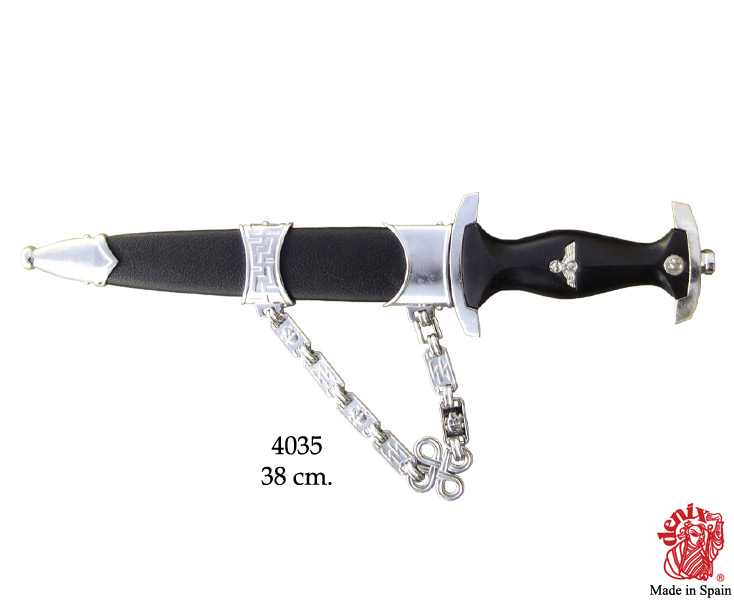 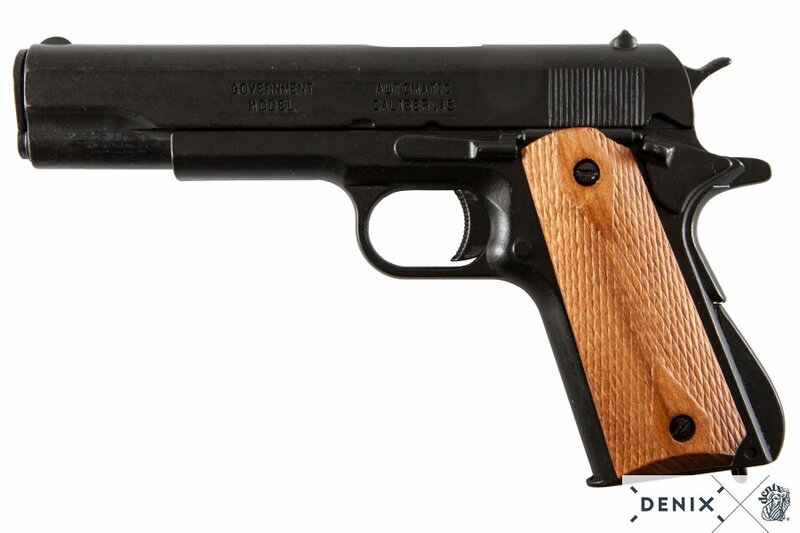 Plastic grips, full metal construction. 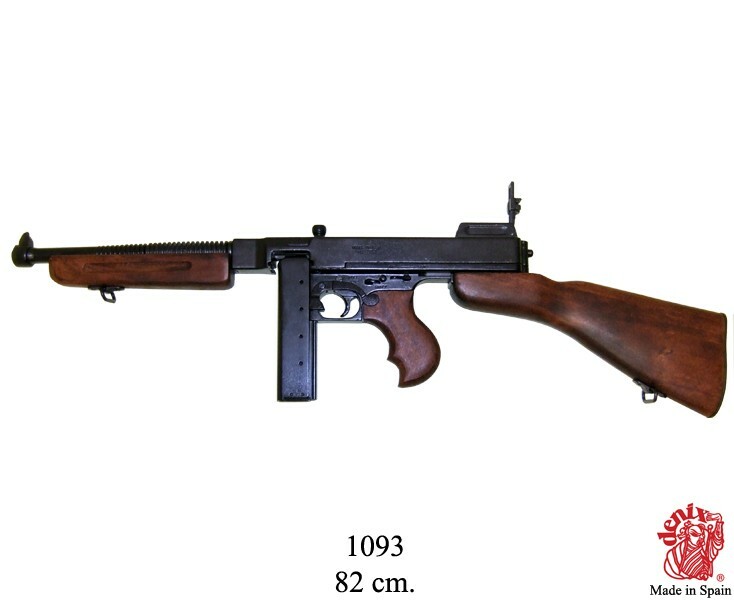 This replica does not have a removable magazine.